First, I really like the cover! Second, It’s been a little while since I’ve tried a YA werewolf or shifter novel. 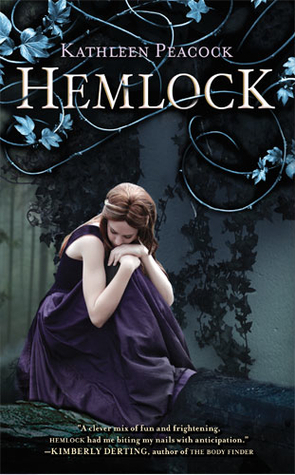 I am excited to see what Hemlock has to offer as I didn’t get through my last YA shifter book:( But, Hemlock sounds seriously good! This was my pick two weeks ago. It sounds really good and I haven't read about werewolves in a while. Ooh this is interesting! Cover is amazing! Think I may have seen this some time ago at another WoW! Looks awesome! Ohhhhhhhhh...this looks like it could be really good! I'm really excited for this one as well it sounds fantastic! Great pick!